IoT is an emerging technology that will transform the way we all do business. But understanding how each industry will use the technology is important to understanding when to invest in solutions leveraging IoT. How Financial Services firms can leverage IoT solutions. Where Commercial Real Estate operations find the most value in connected devices. Ways expanded usage of IoT-enabled solutions affect the Legal Industry. Smart applications of IoT for Theme Park Retail operations. How Manufacturers will use IoT to streamline and control factory automation. 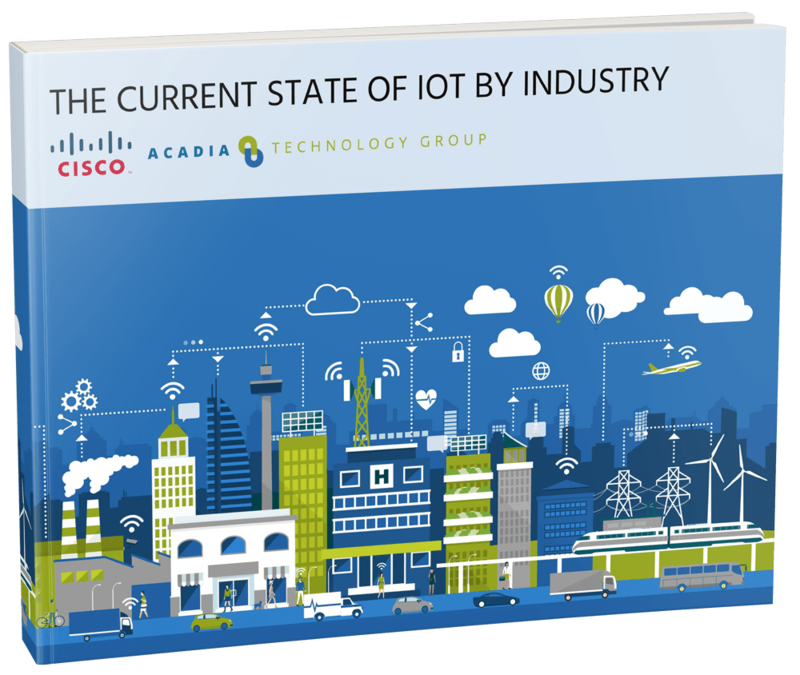 “The Current State of IoT by Industry” gives you the trends, use cases, and projections you need to develop strategies for the adoption of IoT in your organization.